Learn with Play at Home: The Lion Guard plus 10 interesting Lion facts for kids. 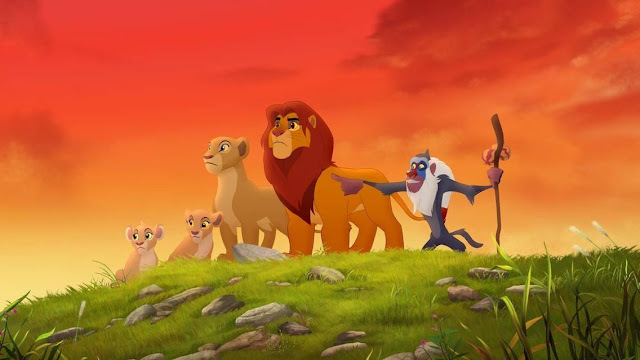 The Lion Guard features Kion, the son of Simba and Nala, with appearances by many of the original favourite characters, including Simba, Nala, Rafiki, Timon and Pumbaa. Set in the African savannah, the mini-movie, "The Lion Guard: Return of the Roar" and the series, follow Kion, destined to become leader of the Lion Guard, as he assembles a diverse group of animals, (unlike sticking with his pride as tradition dictates), due to his belief in their heroic qualities. The young team of animals will learn how to work together and how to best use their unique abilities to accomplish tasks and problem solve to maintain balance within the Circle of Life. Young viewers will love the colourful characters and learning about a vast array of animals that live in Africa. 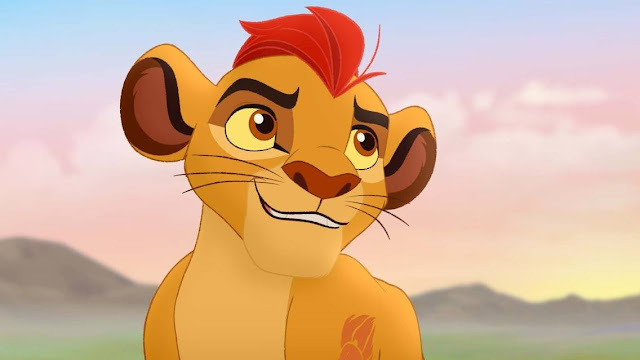 The Lion Guard launches on Disney Junior The Channel at 6pm on February 6th, 2016. Read on for 10 interesting facts about lions and a chance to win tickets to an exclusive premiere screening of The Lion Guard: Return of The Roar. 10 Interesting Lion Facts for kids. Hearing about The Lion Guard resulted in a reignited interest in lions for my kids. We read many different and interesting facts about lions and came up with a list of our 10 favourite facts about lions. Lions are the only cats that live in groups, called prides. 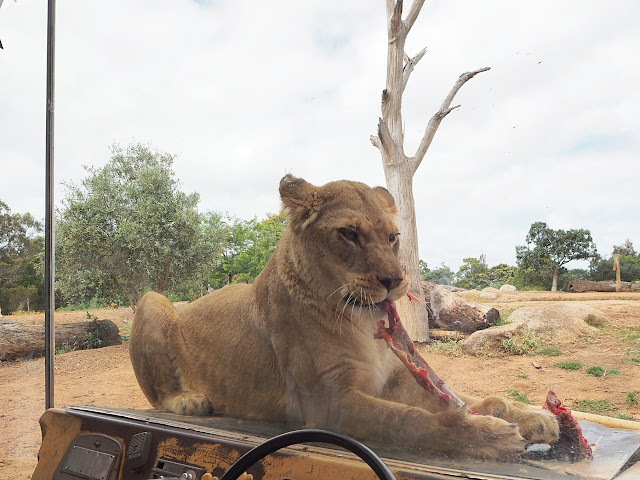 While the male lions are defending the pride’s territory, the female lions do most of the hunting. Despite this, the males eat first. An adult male's roar can be heard up to 8km away. When cubs are first born, they weigh only around 1.5kg (3 lbs). They are completely dependent on their mother. The heaviest lion on record weighed a huge 375 kg (826 lb). In the wild, lions live for an average of 12 years and up to 16 years. In captivity, they can live up to 25 years. Lions and tigers are so closely related that if you shaved them you wouldn't be able to tell them apart. Win tickets for you and your child to the exclusive premiere screening of Return of The Roar, a mini-length movie that introduces the story and characters from The Lion Guard. We have 3 x double passes available to giveaway. Event will be held in Sydney on Saturday 30th Jan, from 10-12 noon. Event address: Hoyts cinema, Entertainment Quarter, Moore Park, Sydney. To enter, simply answer the below question in the comment section. Who is your favourite Character from the original movie, The Lion King and why? Entries close Thursday 28th Jan, 2016 at 9pm AEDT. Australian entries only. See terms and condition here.